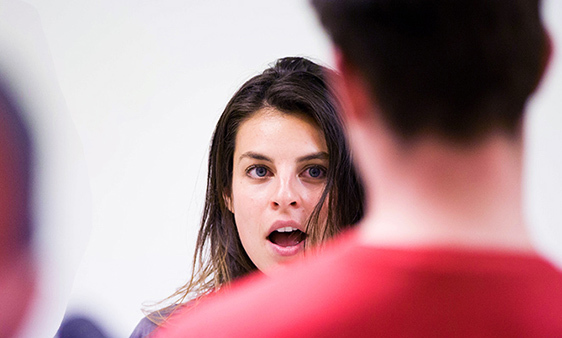 One day of intensive work, where participants are introduced to the fundamental elements of Meisner technique. This will be a stimulating and supportive session taught by a specialist tutor who will encourage you to immerse yourself in the exercises of one of actings most notable practitioners. This transformative process is creative and fast paced. There is no limit to the depth of knowledge and self awareness you can gain from it. The Meisner Technique will be taught in a playful and supportive environment. Classes are dynamic, focusing on bringing performers into the present moment and unlocking unconscious impulses. This one day course is designed for those new to Meisner. Some acting experience is useful but not essential. You'll receive constructive feedback throughout the course, and all scripts will be provided.